The government welcomed on Wednesday the decision made by the General Affairs Council the previous day regarding Macedonia’s European path. “Yesterday, we witnessed how almost all EU FMs were pledging for all of us, the citizens of the Republic of Macedonia. 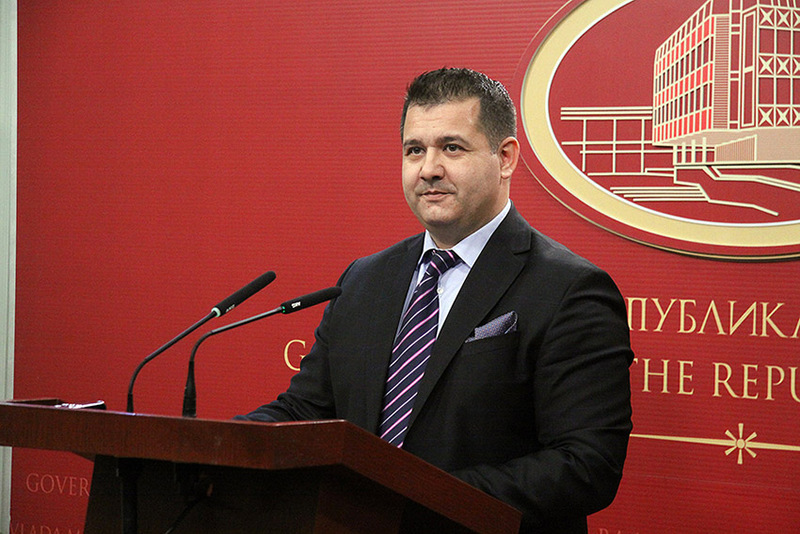 The decision of the Council of EU Ministers is fully public and transparent and everybody can see it,” spokesperson Mile Bosnjanovski pointed out. SDSM, too, expressed satisfaction. “This is big success for Macedonia, achieved with a strong wish for a better present and future of all our citizens,” the party’s Sec Gen, Aleksandar Kiracovski, stated. MEP Eduard Kukan, too, welcomed Tuesday’s conclusions. “I welcome yesterday’s General Affairs Council’s conclusions on opening the path to accession negotiations with Albania and Macedonia. I want to congratulate both countries on progress made in the EU integration agenda. They deserve a clear message on starting the accession negotiations. A year was given to the countries to arrive to the negotiation table, which reflects the Council’s internal discussion on the EU enlargement process. I fully support Albania and Macedonia in this process and trust their commitment to the reform agenda. I am looking forward to work with our partners over next months and I am ready to walk with them on the path to the accession negotiations,” he said in a statement. Kukan and Ivo Vajgl consider that countries should be evaluated based on their own merits. Though the two MEPs are a little disappointed by the conditionality and the waiting, they are very hopeful that the decision will keep Macedonia on the reform path next year, too.